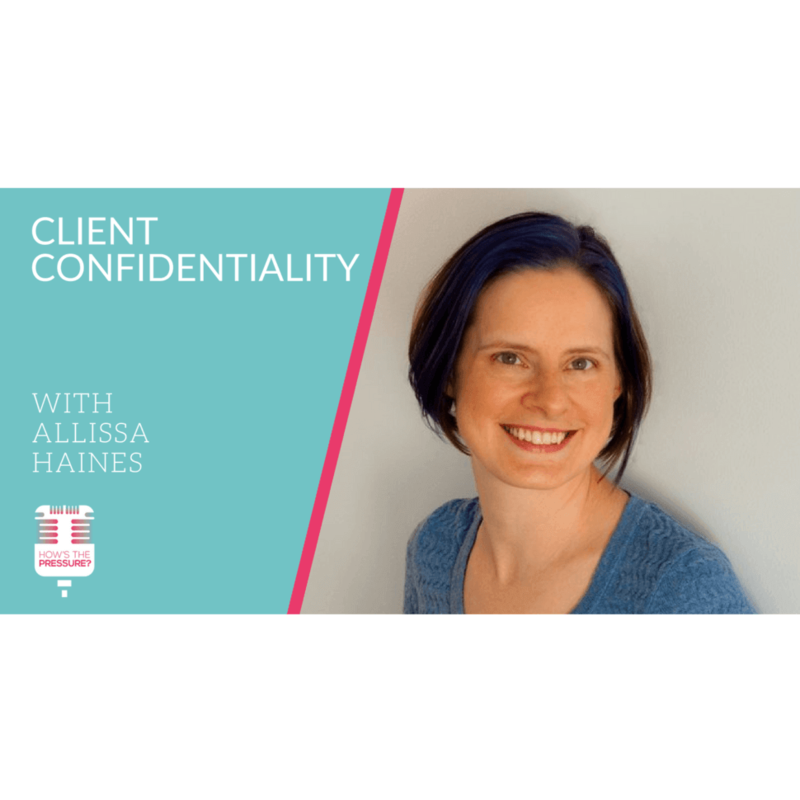 This week I am talking to Allissa Haines about client confidentiality. Now I know that all, or hopefully all of us believe that client confidentiality is an important factor in running a practice ethically. However I thought it would be good to bring in someone to talk about where there might be some grey areas for some therapists. How far do we take it? What is the ethical standard we are shooting for? Are there circumstances where it doesn’t really apply? Where do we commonly make mistakes in on this topic? I ask some of these questions and more of Allissa, who also has a massage podcast called “Massage Business Blueprint”. She has written articles in many publications, including a regular column in Massage and Bodywork Magazine. 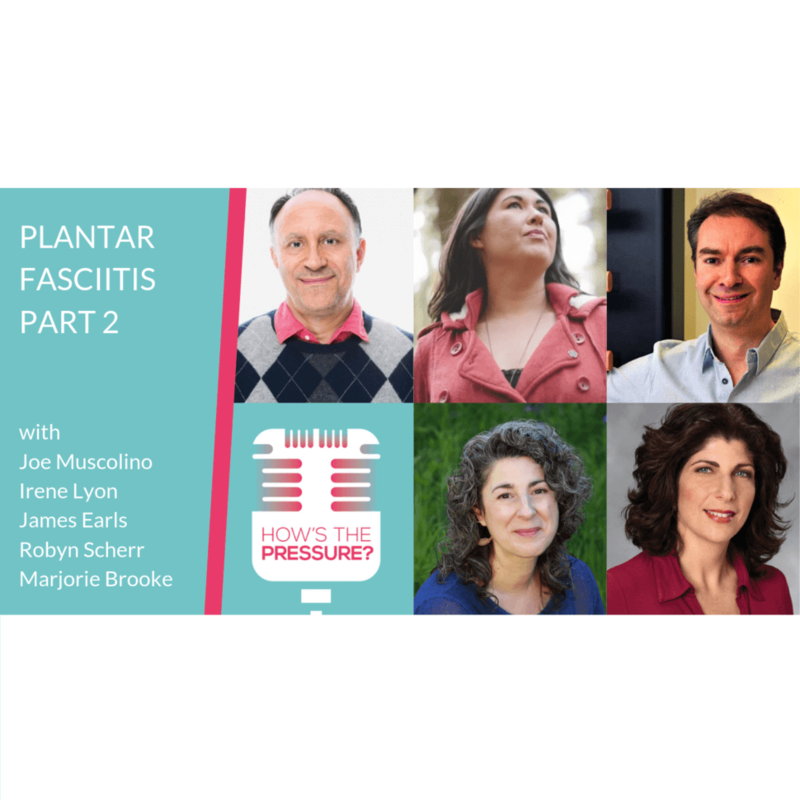 She teaches all over the country, has been running a thriving private practice for over 13 years, and is a big advocate of online marketing for massage. 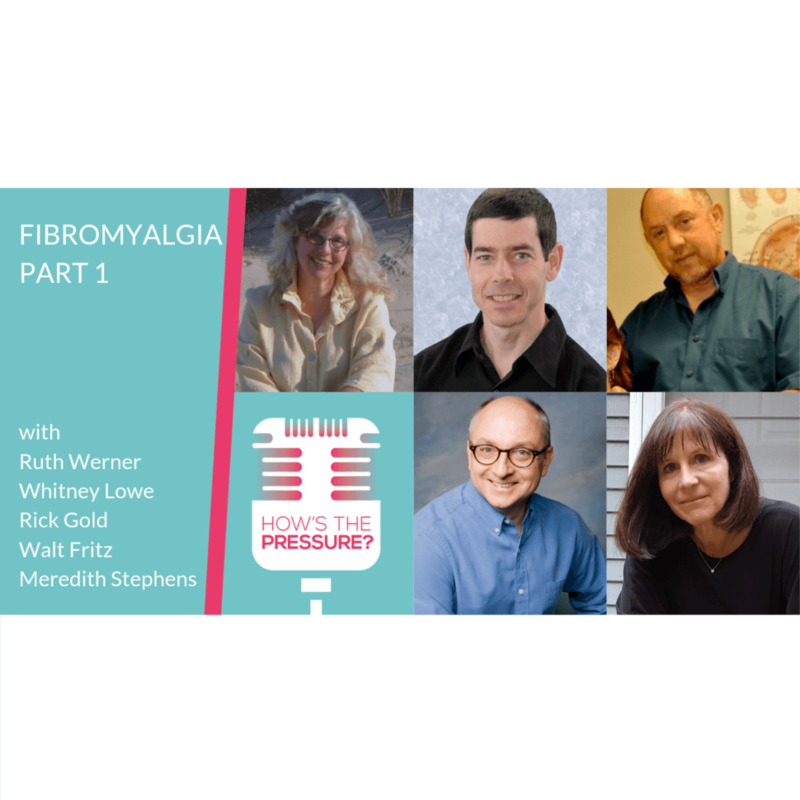 Producing the podcast has allowed her to cultivate a community of massage therapists who are passionate about growing their business and being the best therapists they can be. For those of you not familiar with it, I would highly suggest you check it out. Now despite how it might see that the topic of client confidentiality is pretty narrow, the conversation actually covers quite a bit of ground. From handling multiple family members, to handling the death of your client. Because Allissa runs an online forum for bodyworkers, I also had to get her two cents on how to get the most out of social media and online communities. I hope you enjoy my conversation with Allissa. [11:53] Why do massage therapists make these mistakes? [20:13]} Is it the ego?